What do jewels, stew and dew all have in common? The diphthong "EW" of course! Diphthongs are combinations of two letters, which are usually vowels (but, as in the case of this dipthong—not always!) that make a new sound. 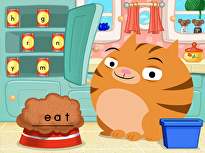 Your second grader will get some great phonics practise with words containing the "EW" letter combination. 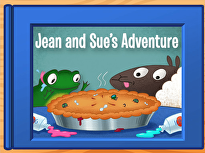 Year three phonics covers more advanced rules that build upon kids' foundational reading skills, such as vowel pairs (ai, ee, ea, oo), long and short vowels, and the silent E. This guided lesson covers these three areas in order to enhance kids' skills with decoding more challenging texts. You can boost reading fluency further by printing the phonics worksheets that go with this lesson. Year three phonics covers more advanced rules that build upon kids' foundational reading skills, such as vowel pairs (ai, ee, ea, oo), long and short vowels, and the silent E.
Help your child learn all about diphthongs, the sliding sound made by vowel combinations. This worksheet concentrates on the "OU" sound. 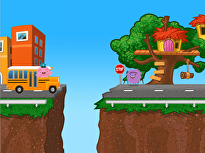 Help your child learn all about diphthongs, the sliding sound made by vowel combinations. This worksheet concentrates on the "Oi" sound. In this activity, your child will build phonics and spelling skills as he learns about diphthongs, or vowel combinations. A diphthong is a combination of letters that produces complex vowel sound. In this worksheet, your child will get familiar with the diphthong "Aw". Learn about the vowel diphthong "ow" with a fun activity! Your child will practise phonics and spelling. 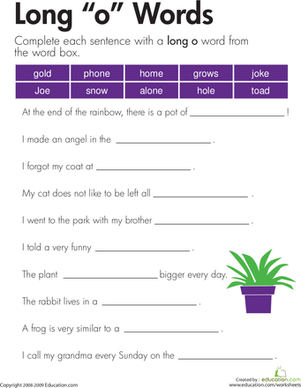 Help your child learn about diphthongs with a colorful worksheet! He'll get to know gliding vowel combinations, like "OU", with a fun word search.